Canaveral Harbor was included in the first draft of the U.S. House Water Resources Development Act (WRDA) based upon its completed and fully approved Section 203 study. 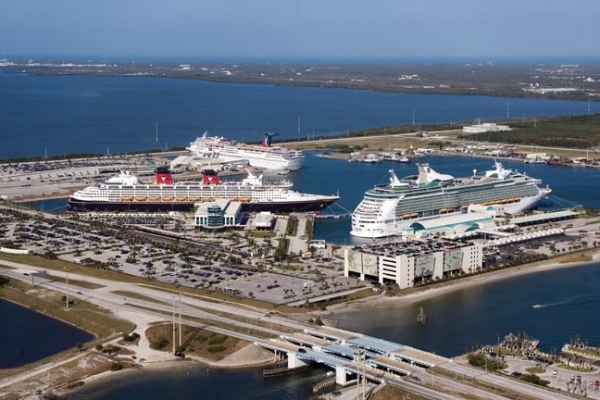 Port Canaveral officials will continue to work with leaders in Washington as the bill is debated and eventually approved to assure this essential project secures its authorization. Upon House approval, WRDA will go to the Senate for final approval. With favorable approval from the Chief of the U.S. Army Corps of Engineers and inclusion in the first draft of the House legislation, which includes language for WRDA bills on a regular basis, widening and deepening of Port Canaveral harbor will begin this fall. Completion of Phase 1 of the project is expected in late 2014. Port Canaveral’s channel will be widened by another 100 feet and deepened an average of 2 feet along the length of the harbor to accommodate larger vessels. With the growth of Port Canaveral’s cruise and cargo operations, the improvements will improve navigational and safety margins. 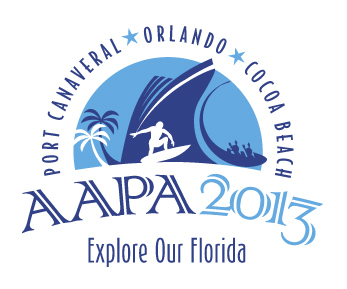 For the first time in its 60-year history, the Canaveral Port Authority will serve as host of the American Association of Port Authorities’ annual convention, which takes place Oct. 13-17. And, for the first time in AAPA’s 102-year history, the business meetings for its international conference will be split between two locations: Port Canaveral, Fla.-one of the world’s busiest cruise ports with growing cargo; and Orlando, Fla.-one of the busiest American cities for conferences and conventions. The AAPA Annual Convention is the premier Western Hemisphere gathering of the seaport industry and includes an industry exposition featuring companies in the port services industry. The AAPA annual expo is the place to exhibit to reach top decision-makers from port authorities, marine terminal operators, integrators, engineering firms and key industry executives. 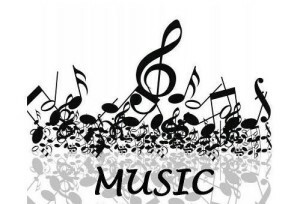 This year`s Space Coast Music Festival in Cape Canaveral promises to turn an ordinary day into a real musical celebration with a lot of fun moments and unforgettable memories. The Festival will include 10 hours of non- stop music, featuring headliner The New Orleans Suspects, on a beautiful waterfront setting. The all-day party will be held at the Manatee Sanctuary Park in Cape Canaveral on Saturday, September 28th from 11 AM – 10pm. 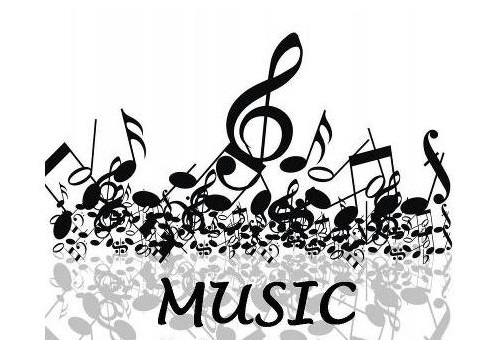 There will be all kinds of interesting activities for the guests, including a classic car show cruise, a children’s stage area with Rock Star Parties, where the little ones can get their faces painted, colour their hair with spray and perform with real instruments. The event will also feature the renowned and diverse array of critically acclaimed art and craft vendors. This year`s Space Coast Music Festival will also include THE KING (QUEEN) OF WINGS COMPETITION, where Space Coast area restaurants will compete to see who has the best wings. The admission for this day of celebration is only $5 and children under 12 will be admitted free with a paid adult admission. 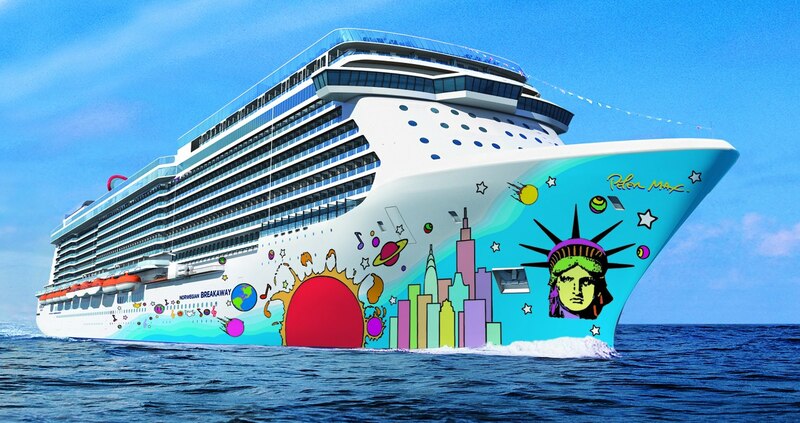 Recently, Norwegian Cruise Line announced that its newest ship, the 4,000-passenger Norwegian Breakaway, will call at Port Canaveral during 7-day cruises from New York City to the Bahamas, starting in October of this year. Norwegian Breakaway, which debuted in April 2013, is a New York City-inspired ship that sails year-round from the Big Apple to Bermuda. The ship is the first of two Project Breakaway vessels. Breakaway, the first of a new vessel class for Norwegian, was designed to reflect the culture and style of its New York homeport from the outside in. The hull pops with a colorful depiction of the NYC skyline designed by American pop icon Peter Max. The high-energy ship is chock full of eateries, entertainment venues, lounges and outdoor activities. Chances are you’ll never get to try everything in one sailing. Between three Broadway shows, 27 restaurants, an 80’s-themed dance party with fireworks, a full schedule of day and night activities and the half-deck Aqua Park and Ropes Course, you might have a hard time deciding which activity to tackle first. 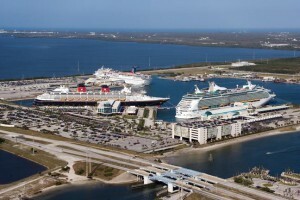 Port Canaveral announced that starting in 2014 Carnival will add new ships to its schedule of home-ported ships sailing year-round to Caribbean destinations. 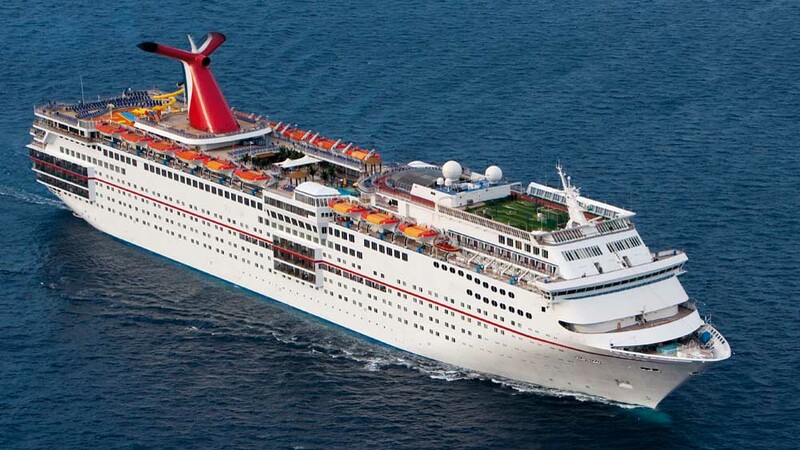 The first new ship, the renovated Carnival Sunshine, will arrive in April 2014 and replace the Carnival Dream at Canaveral. The next month, the larger Carnival Liberty will arrive to replace the Carnival Ecstasy at the Brevard County seaport. “Port Canaveral has been a valuable partner with Carnival for more than 20 years and we’re pleased to expand our operations from the Space Coast with the deployment of the Carnival Liberty in 2014,” Carnival Cruise Lines President and CEO Gerry Cahill said in a prepared statement.